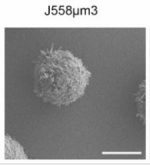 A P4-ATPase subunit of the Cdc50 family plays a role in iron acquisition and virulence in Cryptococcus neoformans. 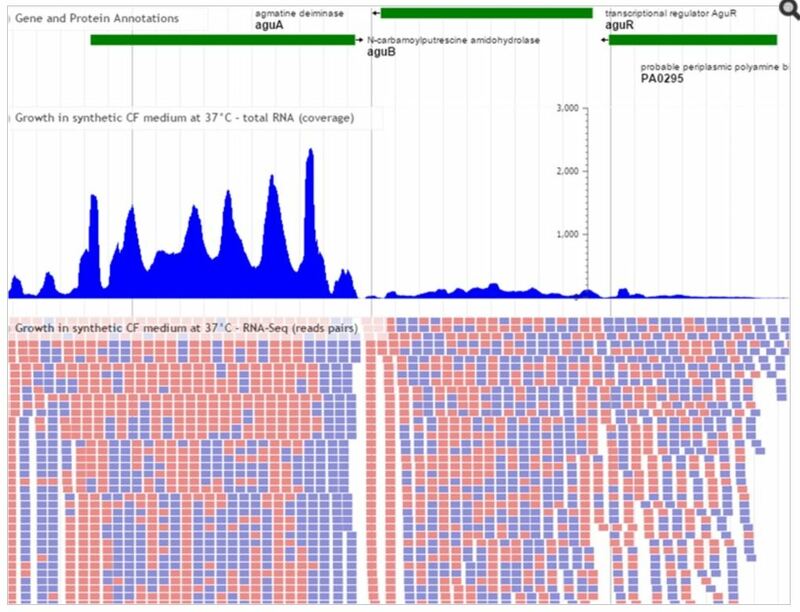 Comprehensive Identification of mRNA-Binding Proteins of Leishmania donovani by Interactome Capture. 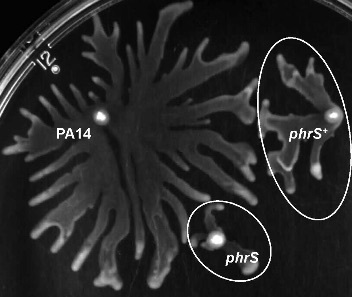 Iron acquisition in fungal pathogens of humans. 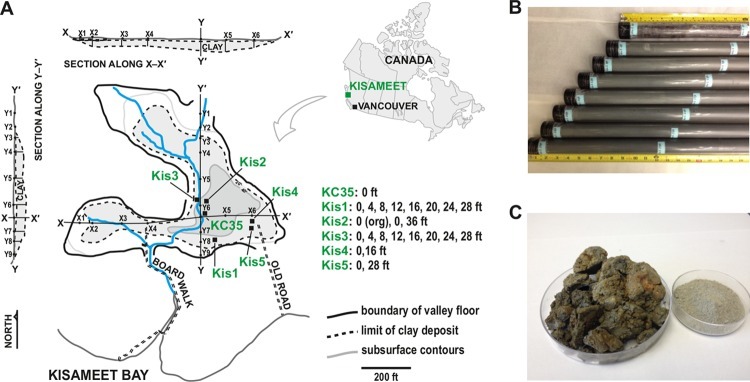 IslandViewer 4: expanded prediction of genomic islands for larger-scale datasets. Leishmania donovani chaperonin 10 regulates parasite internalization and intracellular survival in human macrophages. Protecting the Newborn and Young Infant from Infectious Diseases: Lessons from Immune Ontogeny. Treatment-induced viral cure of hepatitis C virus-infected patients involves a dynamic interplay among three important molecular players in lipid homeostasis: Circulating microRNA (miR)-24, miR-223, and proprotein convertase subtilisin/kexin type 9. 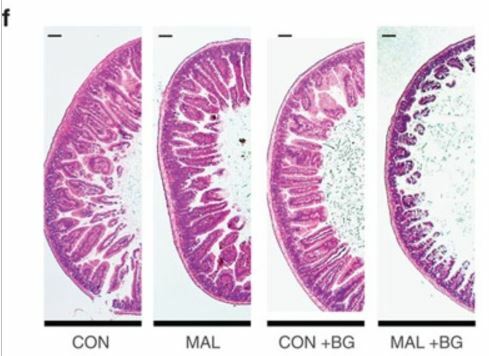 Activity of SHIP, Which Prevents Expression of Interleukin 1β, Is Reduced in Patients With Crohn's Disease. Analysis of the Protein Kinase A-Regulated Proteome of Cryptococcus neoformans Identifies a Role for the Ubiquitin-Proteasome Pathway in Capsule Formation. 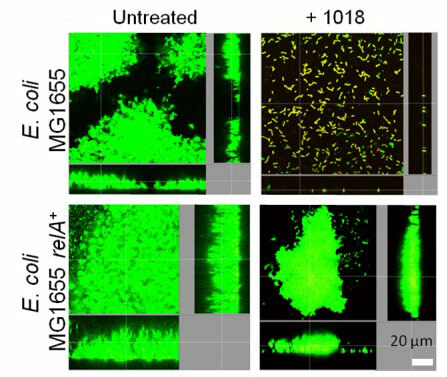 CD45 regulates GM-CSF, retinoic acid and T cell homing in intestinal inflammation. Cleavage of DAP5 by coxsackievirus B3 2A protease facilitates viral replication and enhances apoptosis by altering translation of IRES containing genes. Declaring a tuberculosis outbreak over with genomic epidemiology. Infection: A Randomized Clinical Trial. Hsp70-1: upregulation via selective phosphorylation of heat shock factor 1 during coxsackieviral infection and promotion of viral replication via the AU-rich element. Systematic Review of Factors Associated with Antibiotic Prescribing for Respiratory Tract Infections. Diet and specific microbial exposure trigger features of environmental enteropathy in a novel murine model. 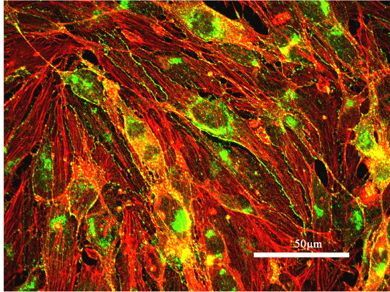 Human microRNA-24 modulates highly pathogenic avian-origin H5N1 influenza A virus infection in A549 cells by targeting secretory pathway furin. Intravenous immunoglobulin skews macrophages to an anti-inflammatory, IL-10-producing activation state. Kozicky LK, Zhao ZY, Menzies SC, Fidanza M, Reid GS, Wilhelmsen K, Hellman J, Hotte N, Madsen KL, Sly LM. 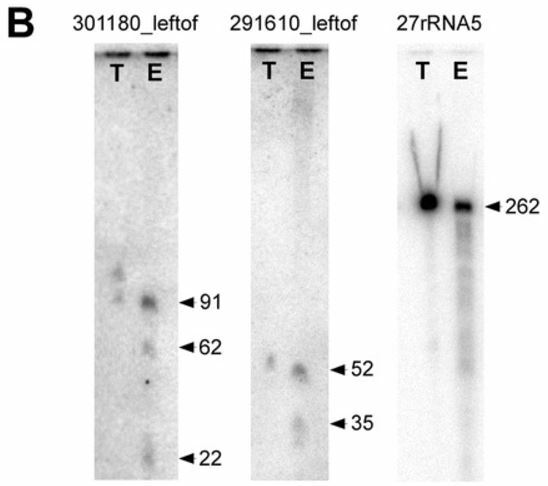 Small RNAs derived from tRNAs and rRNAs are highly enriched in exosomes from both old and new world Leishmania providing evidence for conserved exosomal RNA Packaging. Surveillance of Borrelia burgdorferi in Ixodes ticks and small rodents in British Columbia. Tr1 Cells, but Not Foxp3+ Regulatory T Cells, Suppress NLRP3 Inflammasome Activation via an IL-10-Dependent Mechanism. Whole-Genome Sequencing of Measles Virus Genotypes H1 and D8 During Outbreaks of Infection Following the 2010 Olympic Winter Games Reveals Viral Transmission Routes. 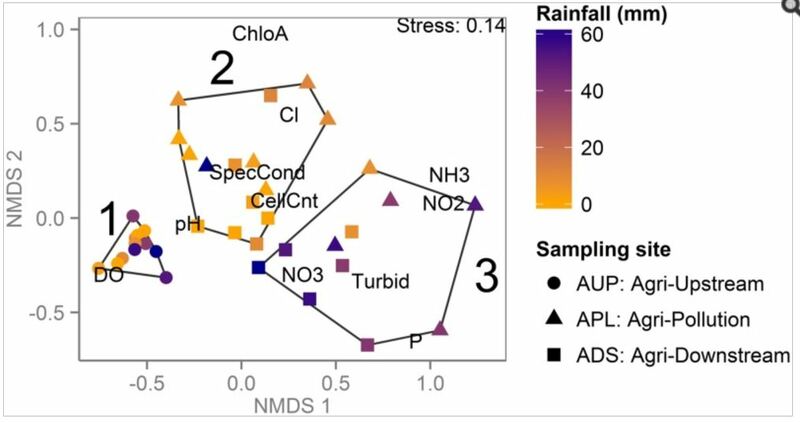 Year-Long Metagenomic Study of River Microbiomes Across Land Use and Water Quality. 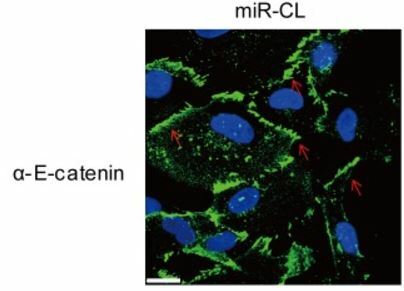 Coxsackievirus-induced miR-21 disrupts cardiomyocyte interactions via the downregulation of intercalated disk components. Does variation among provincial drug formulary antimicrobial listings in Canada influence prescribing rates? Mutations of Cx43 that affect B cell spreading in response to BCR signaling. 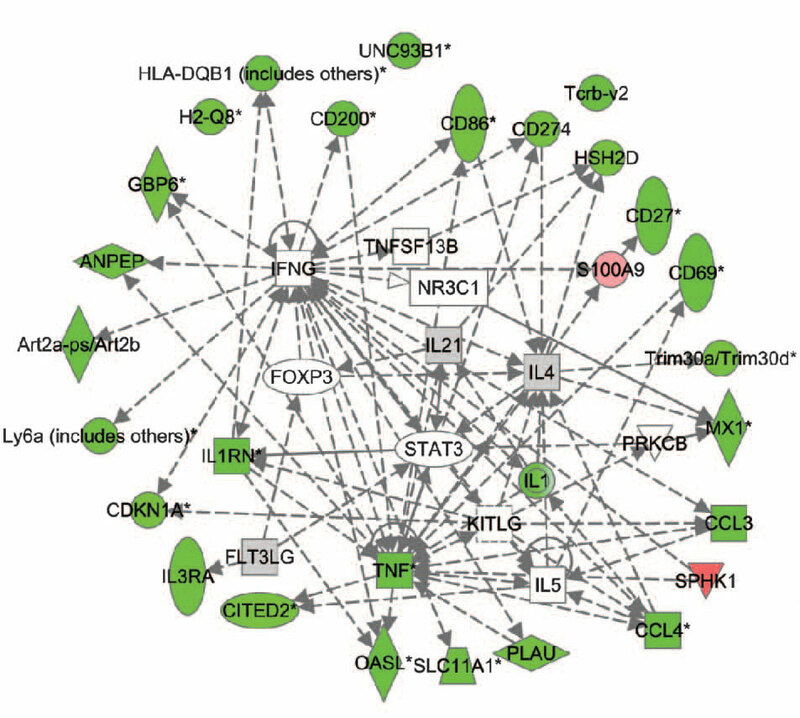 an inflammatory state that promotes components of DC maturation. Human subtilase SKI-1/S1P is a master regulator of the HCV life cycle and a potential host cell target for developing indirect-acting antiviral agents. 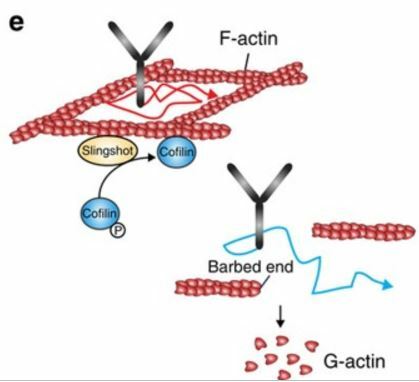 The gap junction protein Connexin43 (Cx43) regulates B-lymphocyte spreading and adhesion. 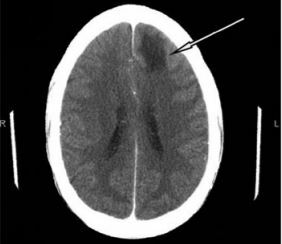 Neurosyphilitic gumma in a homosexual man with HIV infection confirmed by polymerase chain reaction. Migratory songbirds disperse ticks across Canada, and first isolation of the Lyme disease spirochete, Borrelia burgdorferi, from the avian tick, Ixodes auritulus. 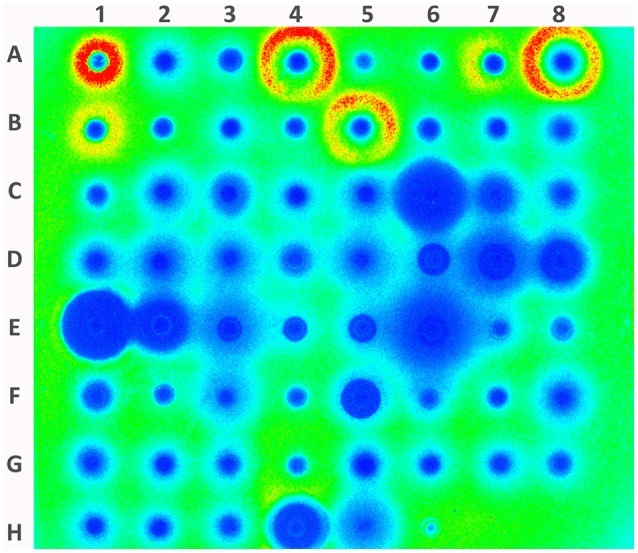 Transfer of antibody against Borrelia duttonii from mother to young in ddY mice.